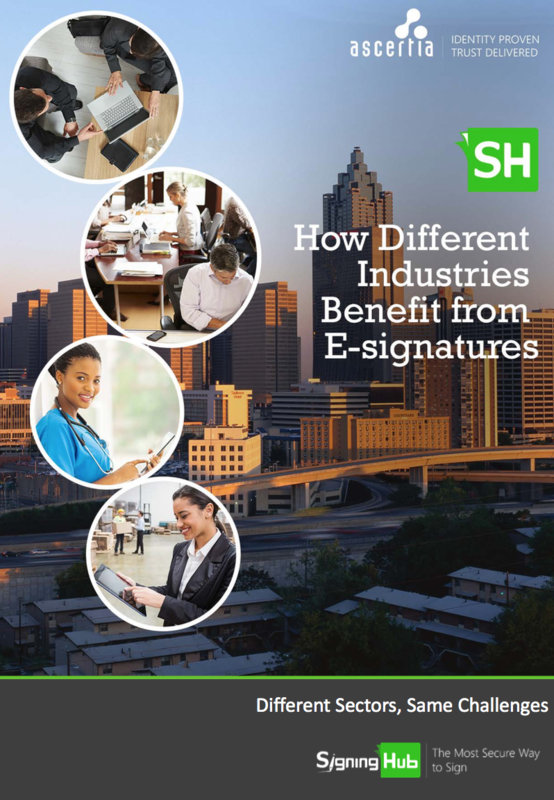 Today we are continuing our series on how different industries benefit from e-signatures. This time the legal sector is our focus. Our popular ‘five industries’ blog series has returned, starting with museums! Museums are already using technology across the entire visitor journey to deliver impressive experiences that entertain and enlighten. However, this is just one part of an overall digital transformation strategy. A piece of paper is inexpensive, but, consider how many pieces of paper an average business uses, files and stores away every year. 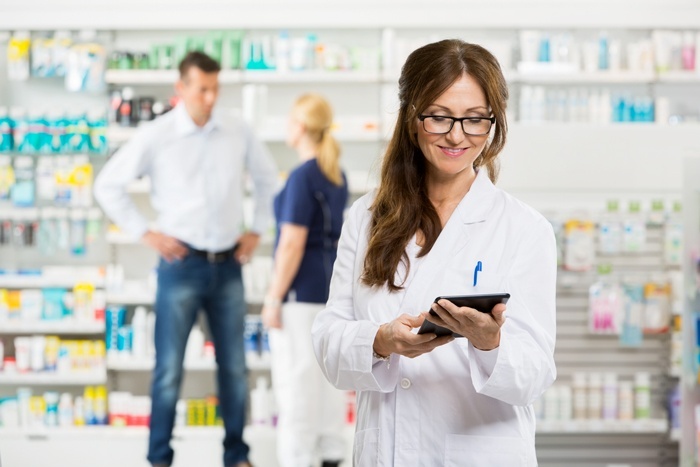 The number can reach millions, if not more, and when you calculate what you do with that piece of paper you soon realize that considerable savings could be made by switching to digital signatures and eliminating paper-based approvals. 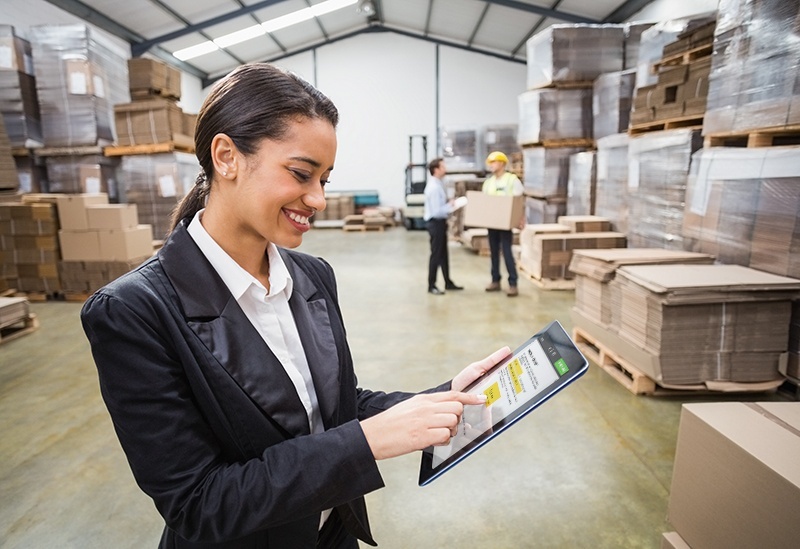 E-signatures are being extensively adopted across most industries to improve security, reduce the use of paper, accelerate approval processes and enhance workflows. Do You Have Sole Control Of Your e-Signature? 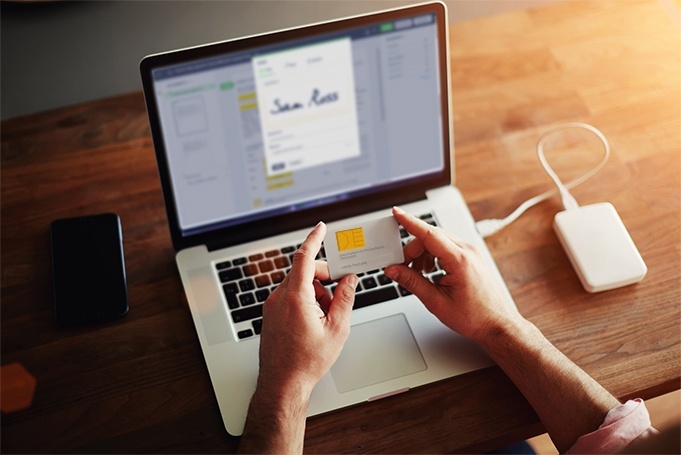 There are many types of electronic signatures but some of the most commonly used in business are Advanced Electronic Signatures as they are secure, identifiable and in some cases mandated by legislation or policy. 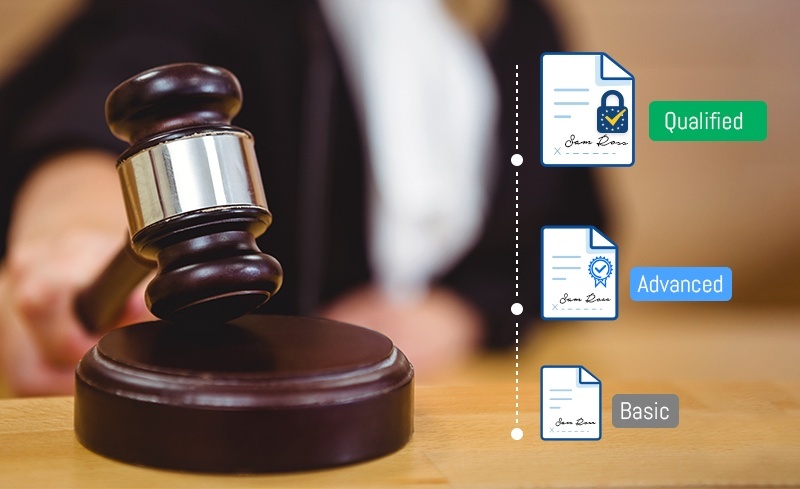 Following on from the HR department, the next blog in our series exploring the business benefits of eSignatures is about the legal department. Compliant document approval procedures are important in the departments we have previously discussed, but it is especially important for the legal department which has stricter regulations. 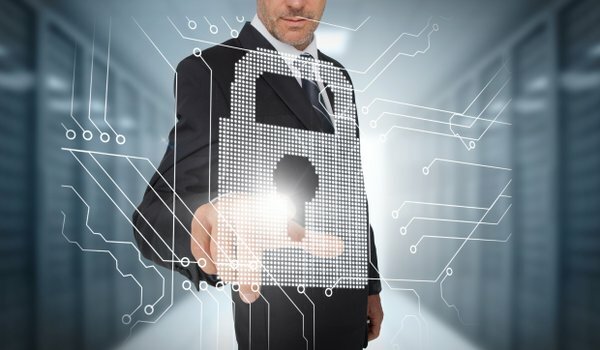 In our latest blog series, we assess how different industries can use SigningHub to strengthen document security and increase productivity. Our most recent posts covered real estate and architects. Invoices are an integral part of any business. 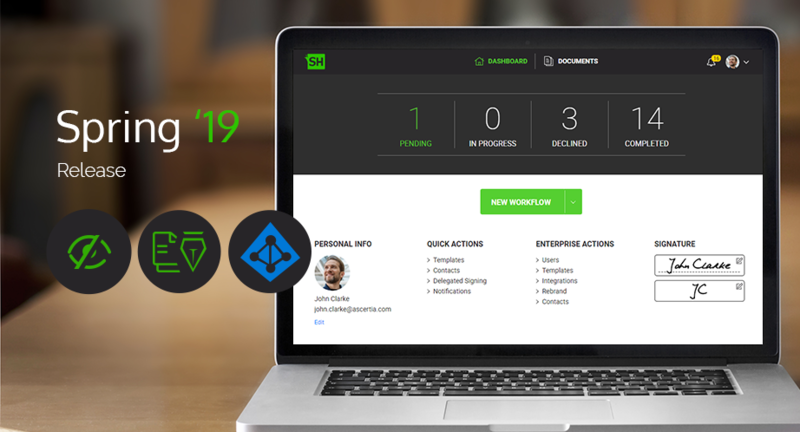 Most organisations now have electronic invoicing systems and archive documents in digital form. This is much more efficient than paper and post but digital documents still need to be created and archived securely to prevent fraud.